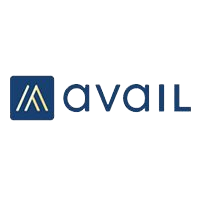 Property Manager Cloud is a property management software that allows users to manage their real estate business online. 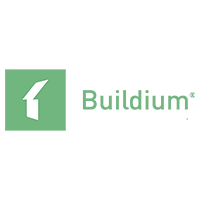 It provides users with rental management solutions such as tenant portal, online rent collection, tenant screening, and built-in accounting. In this article, we covered the available pricing options. 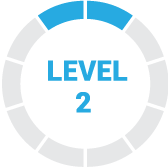 Ready to try Property Manager Cloud? Get a free trial. As of the date this article was written (10/30/18), there are no up-to-date user reviews of Property Manager Cloud online. If you are a past or current Property Manager Cloud customer, leave a review to help other business owners who are deciding whether or not to use the software. Property Manager Cloud offers five paid subscription plans: Basic ($15/month), Professional ($25/month), Premier ($35/month), Elite ($55/month), and Enterprise ($75/month). The main difference between the plans is the number of property units that can be managed on the platform. 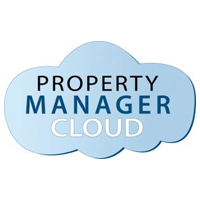 Ready to try out Property Manager Cloud? Get a free trial. How can users promote their properties to maximize the use of their Property Manager Cloud account? Property Manager Cloud encourages users to advertise their property listings on Craigslist, Google, Facebook, Rent.com, and other websites. Property Manager Cloud also lets users send out postcards and/or letters to targeted areas to find tenants. How can a user manage multiple properties on the platform? Property Manager Cloud has an Owner Portal feature that allows users to organize multiple properties by location, owner, state, property manager, and more. It also provides real-time visibility and reports on all their rented properties. 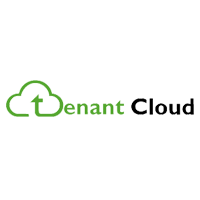 Not sure if Property Manager Cloud is the right fit for you? Read our reviews of all top property management providers or check out one of these three Property Manager Cloud competitors. Expensive, cloud based means its down if the internet is down, and again… EXPENSIVE.